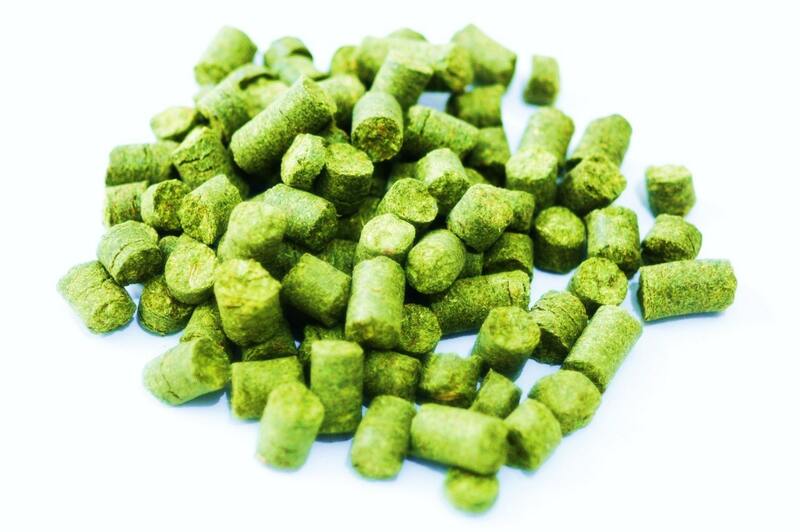 Palisade Hops is a product of the Yakima Chief Ranch in the north western United States. The name Palisades means a strong wooden fence, literally, and is a cross between Tettnanger, and an American variety via open pollination. Palisades is also known as YCR-4 and marks yet another versatile hop variety from the Yakima Farm. Palisade Hops borders the line on being a dual use hops, and it associated with India Pale Ales, but more for the complex but subdued flavor profile and aroma than the bitterness. The alpha acid content ranges from 5.5%-9.5%, and has a co-humulone content at 24.0%-29.0%, which is somewhat low. Palisades can be used in early kettle additions, and is going to perform well at later additions or during dry-hopping in the fermentor.